We took a weekend trip to Amelia’s house to see a concert and visit her parents a couple of weeks ago. 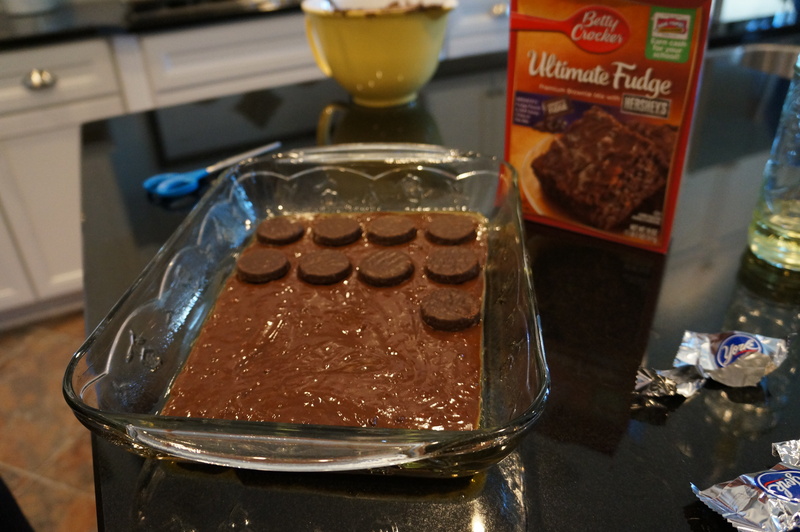 While we were there, her mom really wanted to try these Peppermint Patty Brownies that she found on Pinterest (clearly you can see where Amelia gets it from!). We weren’t so sure- neither of us particularly love peppermint patties and didn’t really think they would turn out like the picture, so we decided to call shenanigans! 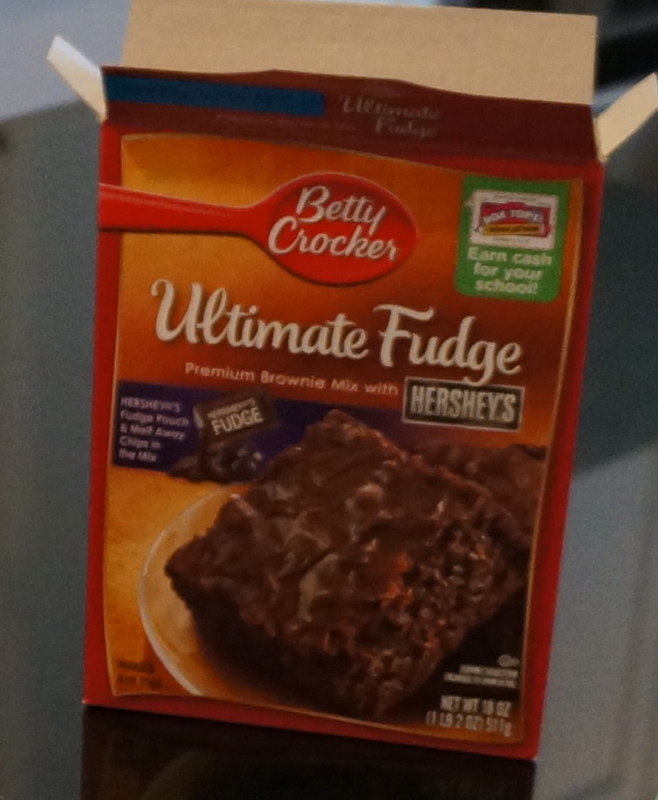 1) Mix the batter according to the directions on the box. 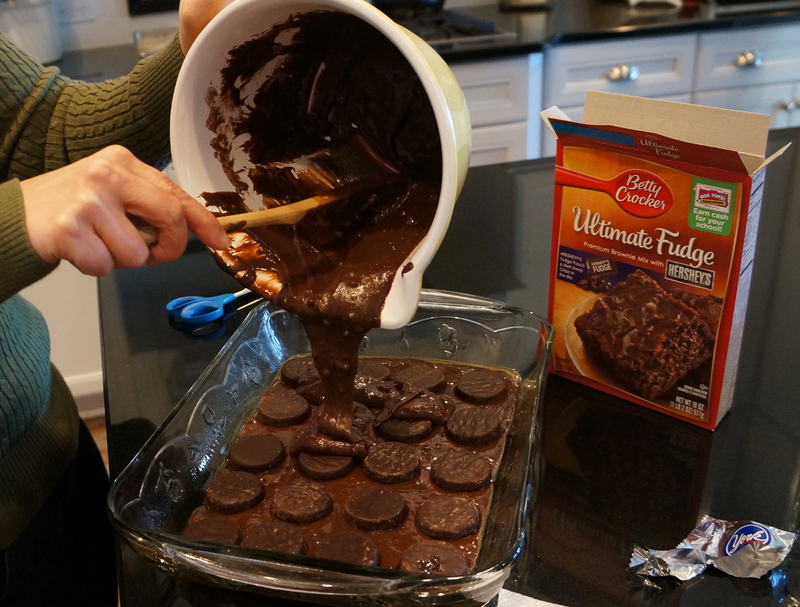 2) Pour half the batter in your pan and put a layer of peppermint patties. 3) Pour the other half on top. 4) You may need to spread the batter with a spoon to cover all of the candies. 5) Bake according to the directions on the box. They actually turned out great! Although they didn’t end up looking exactly like the picture, the peppermint brownies turned out much better than expected. The chocolate brownie mixed with the melted dark chocolate of the York Peppermint Patties tasted amazing. 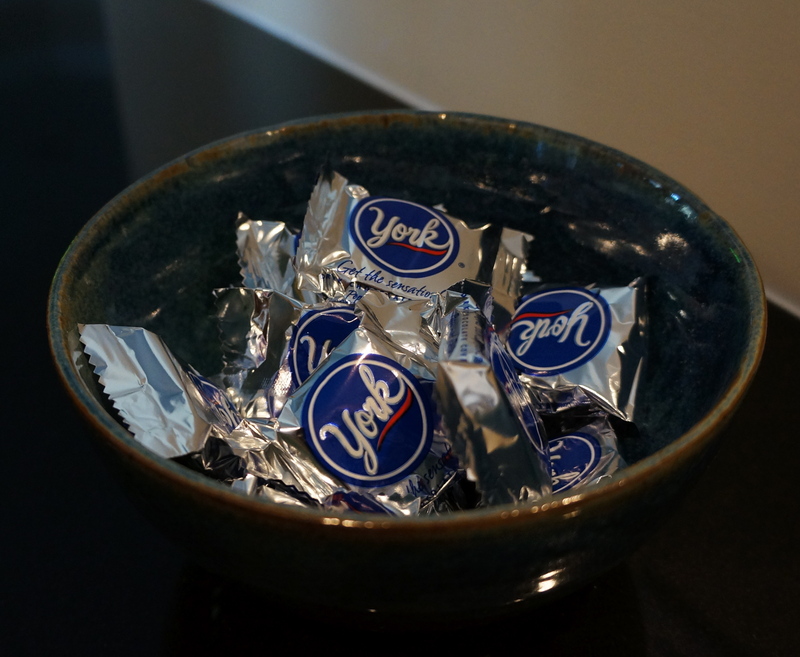 Even some of our friends that don’t really like the York candies enjoyed the brownies. We officially revoke shenanigans on this Pinterest Project! Note: We tried this recipe again using an 8×8 pan rather than the original 9×13 pan, and they looked much more like the picture because the patties stayed much more intact. 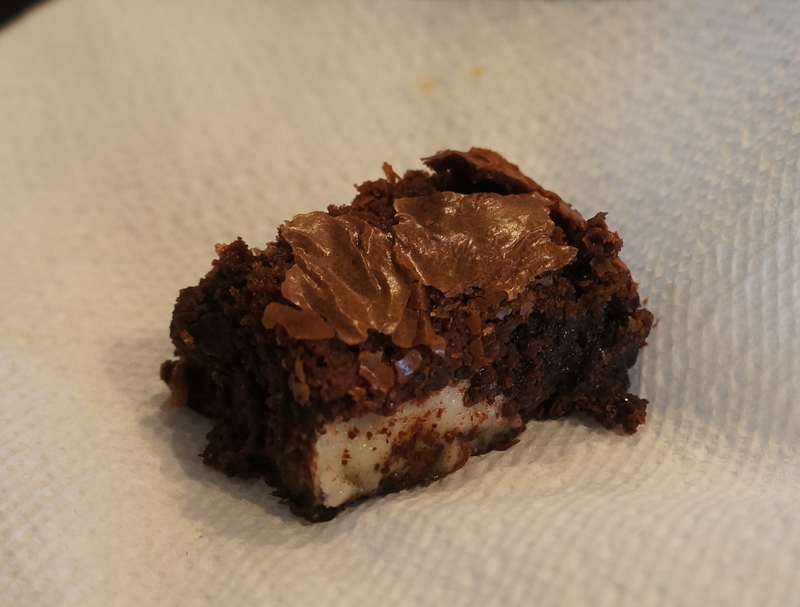 However, we believe that the brownies we made in the 9×13 pan tasted better because the patties got more melty. Visit out Baking Page for more baked shenanigans! Thanks for the idea! I think I’ll try it this Christmas. These sound amazing– I will definitely have to try this out. By the way, I stumbled upon your blog recently and I think the whole concept is fantastic. I linked you guys on my homepage. 🙂 Best of luck with future Pinterest projects! Thank you so much! I love your blog too! If you try any Pinterest Projects be sure to post them on our facebook page.